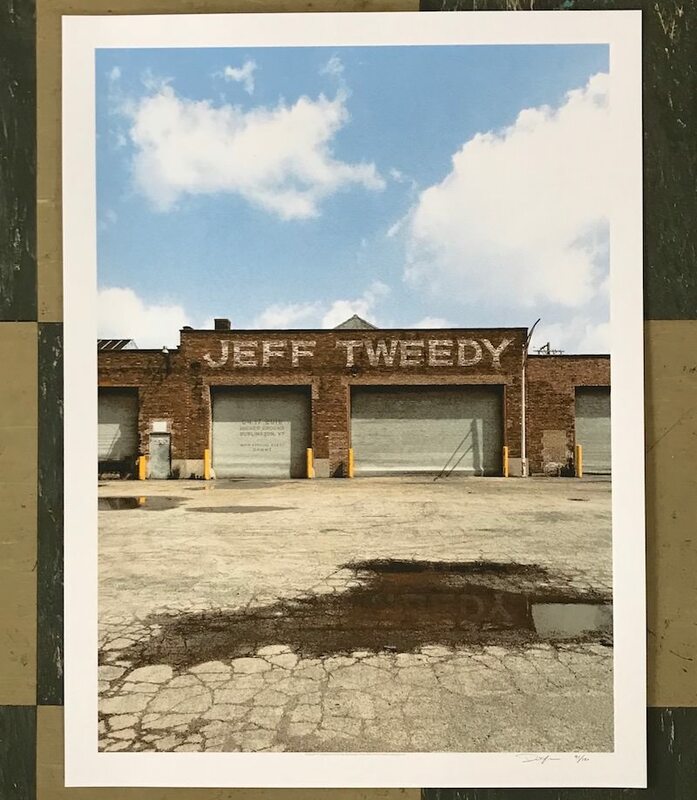 Crosshair has two new Jeff Tweedy gig posters available in their shop. Chicago 2018 is a 17.5″ x 23″ screenprint, has an edition of 185, and costs $35. 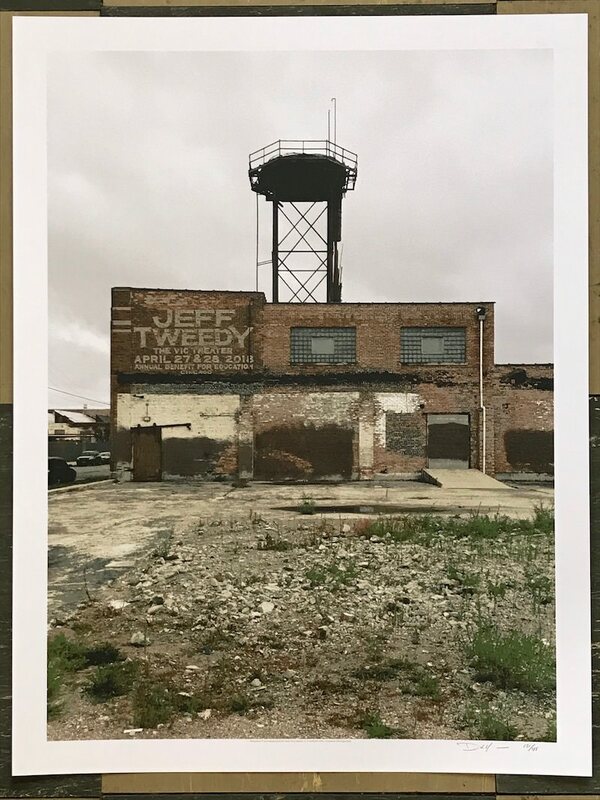 Burlington 2018 is an 18″ x 24″ screenprint, has an edition of 120, and costs $30. Visit their shop.